Bet 365 is proud to present the MAGIC WAND slot game, live online for the first time ever! 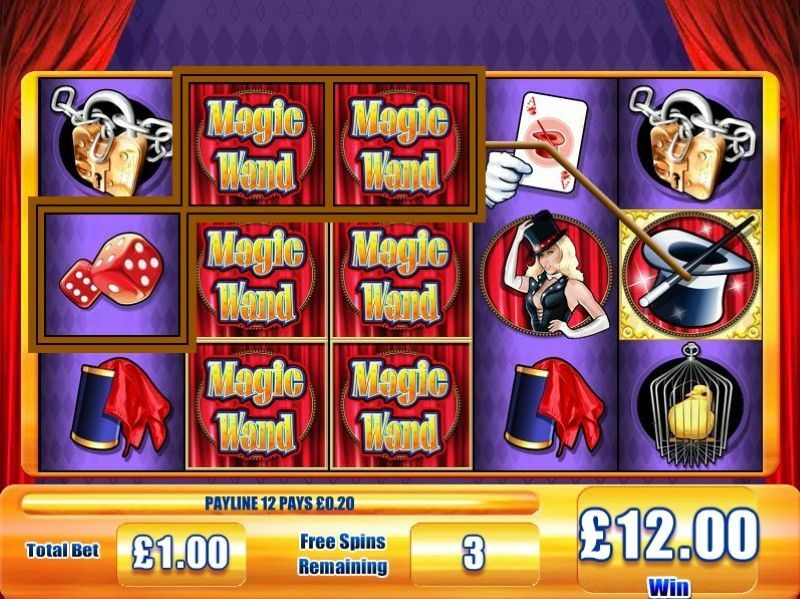 This fabulous slot game from the magicians at Jackpot Party will blow you away - it’s the mystical MAGIC WAND 25-line slot game, only available at Bet 365 Casino. If the magician’s hat appears three times or more on one spin, you’ll be transported to the Free Spin Feature. The mystery heightens for your free spins, with 2 random WILD reels that appear during each feature spin! And as if by magic, KAZAM! While playing the MAGIC WAND theme you could trigger the Jackpot Party Progressive bonus – completely at random! 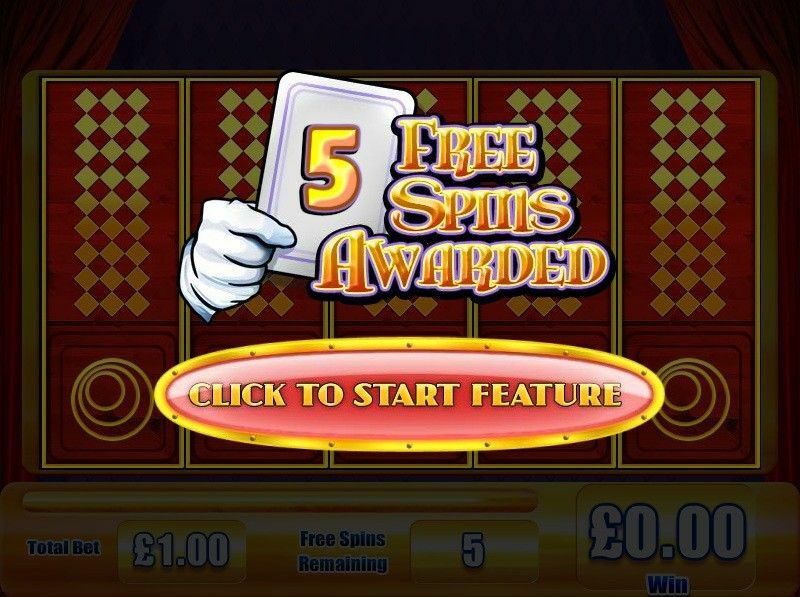 Play the Magic Wand slot game exclusively at Bet365 NOW!